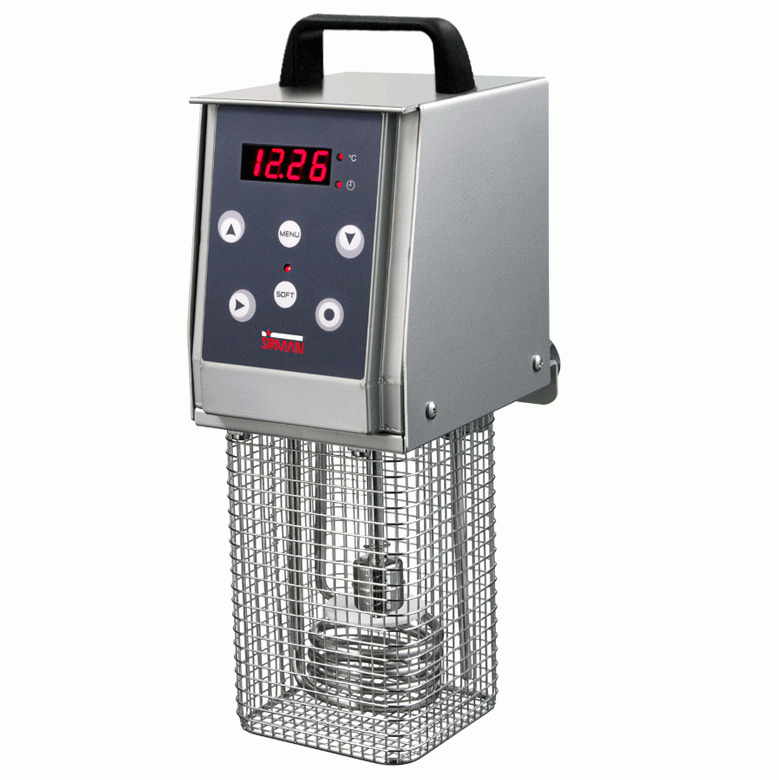 High precision warmer with temperature control, working temperature display, 5 storable programs. Best performances up to 80 lt. Protection device switches off the warmer in case of accidental use outside the liquid. Circulating pump to help the best product mixing. Temperature sensor to prevent overload and overheating.